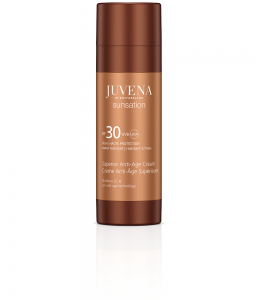 Sunsation combines the regenerating effect of anti-aging skin care with optimum sun protection. 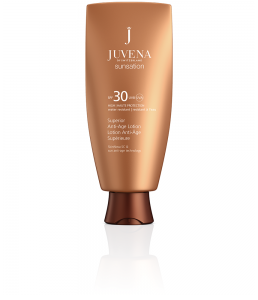 For a glamorously well-groomed tan and skin that is visibly smoother, firmer and more resilient. 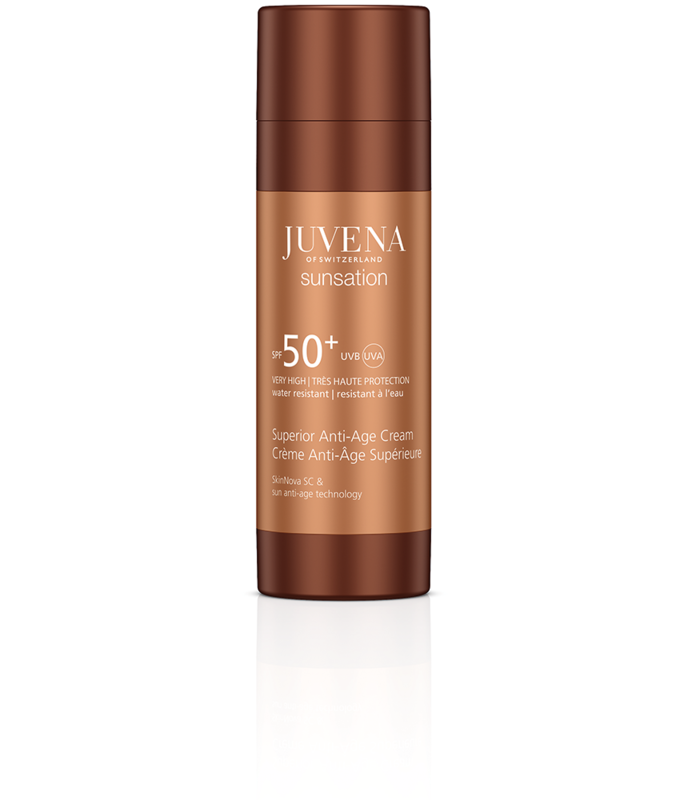 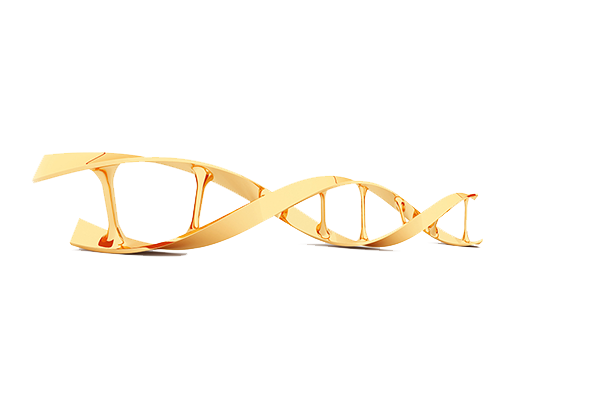 6 Juvena bonus points for skin that is perfectly protected and well-groomed in the sun.